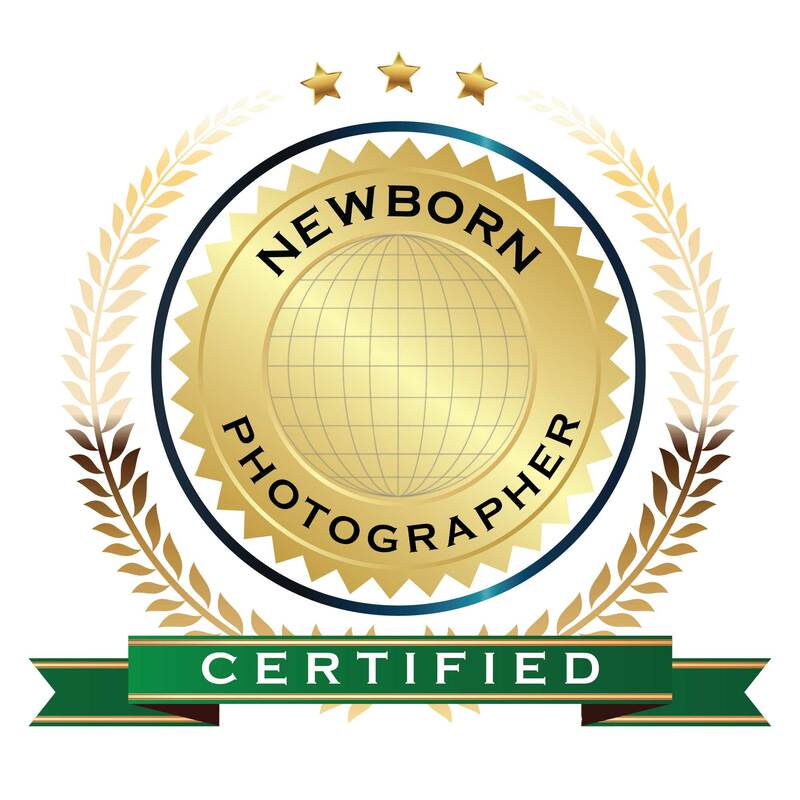 Priscillia of PBS Photographie is a Dubai newborn photographer located in the UAE. Priscillia creates fine art, heritage images of expecting moms, newborns, and the families that love them. Serving Dubai, Sharjah, Abu Dhabi and surrounding UAE communities.